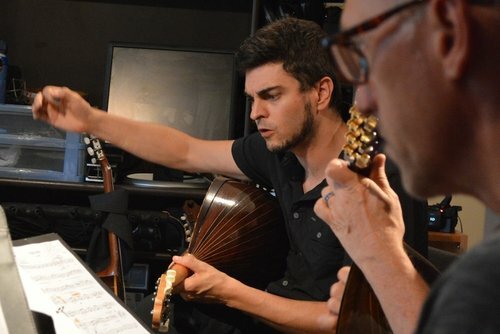 Mando Montreal will be holding it's third annual Classical Mandolin & Guitar Orchestra Workshop downtown Montreal, Canada this summer. Musicians who are willing to live a unique symphonic musical experience are welcomed to this special event. Organized in a friendly atmosphere, this 3 days intensive workshop of ensemble music ends up with a concert at Montreal's Italian Cultural Center Casa d'Italia. Exquisite music for mandolin & guitar is on the program for all participants. All levels welcomed.